Get your organization a web presence. 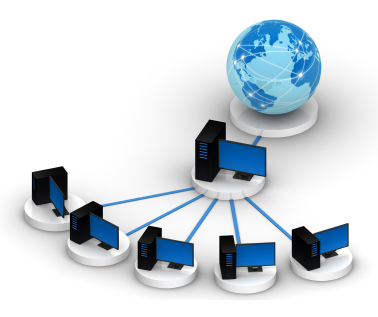 Your web site will be hosted on a Enterprise Linux server that is shared with other clients. This greatly reduces your costs. This package includes IMAP email that keeps mail on the server so it is accessible from multiple computers at multiple locations including webmail. FTP, FTPS, and SFTP access. *These limits are soft limits and protect the quality of service for all of our clients. If you are currently a customer and have a question please check out our shared hosting faq.